One of a racer’s biggest challenges is the blank pages of a fresh set-up notebook. Saturday, August 4th, the drivers and teams at Peterborough Speedway tackle the first event of a new month as the venue known as Canada’s Toughest 3rd of a Mile Paved Oval kicks-off the 2018 Hot August Nights Racing Series. A group of 4 shows that could make a major impact in the outcome of this year’s track championship hopes and dreams. 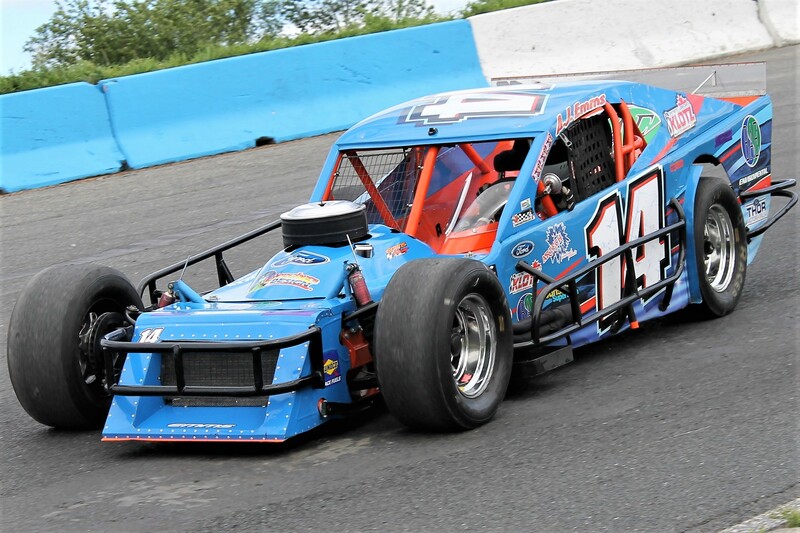 The new month of action gets underway this weekend when the OSCAAR Modifieds and Pro Midgets join the hometown Battlefield Equipment Rental Bone Stock, Jiffy Lube Mini Stock and Super Stock divisions; with a Pre-Race Corn Roast. 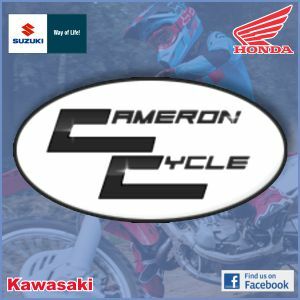 See the track web-site and social media platforms for event start times. Peterborough Speedway officials recently announced a change in the advertised schedule for the Saturday, August 11th show featuring the Lucas Oil Sportsman Cup Series, a 50 lap ‘A’ main for the Bone Stocks, the Mini Stocks, Renegade Trucks and Late Models; plus time spectator laps for King of the Hill. Pit gates will now open at 1:00, with general admission grandstands unlocked at 4:00 and racing gets underway at 5:00. This year’s Hot August Nights Series continues with a 75 lap main event for the Hoosier Tire Ontario Outlaw Super Late Model tour Saturday, August 18th and the season’s 3rd Summer Toonie/Fan Appreciation Night – presented by Pepsi – Saturday, August 25th. For complete schedule details, fans can always look to www.peterboroughspeedway.com, like the track on Facebook or follow it on Twitter. There is also a free app available for Smartphone users. 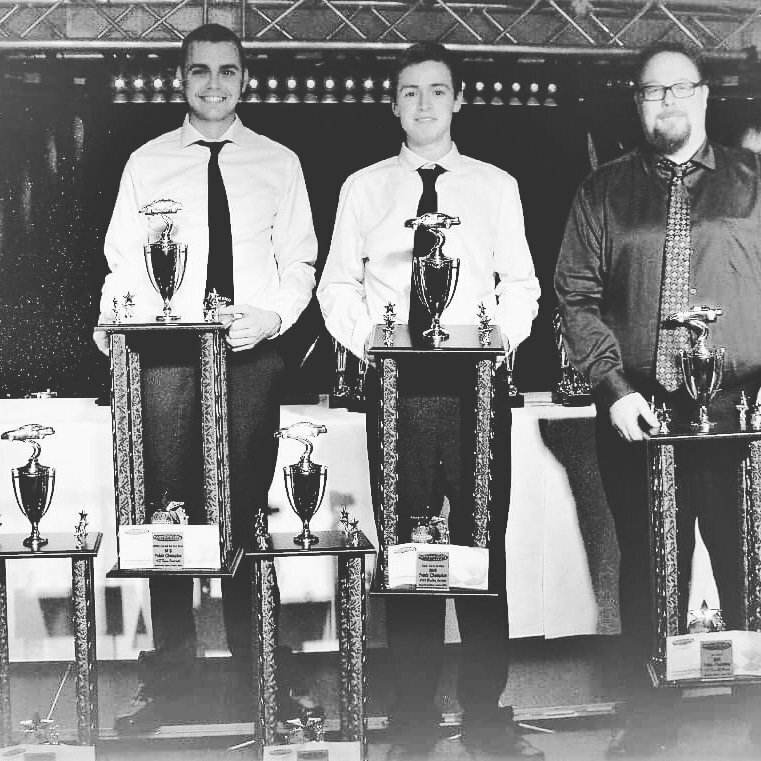 Peterborough Speedway has entertained Central Ontario families with the finest motorsports action for more than half a century. 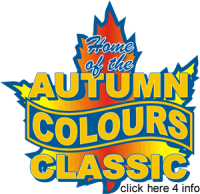 Each season’s schedule wraps-up with the Autumn Colours Classic. The 2018 edition of the Super Bowl of Stock Car Racing – October 5th, 6th & 7th – features the inaugural running of the Electric City 167, a combined event for Late Model and Pro Late Model teams.